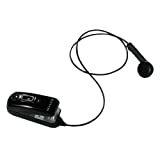 Cardo Systems S640 Clip-on Bluetooth Headset by Cardo Systems (Wireless Phones) ~ Superb sound quality. Transfer calls to and from mobile phone. Redial, Mute and Call Reject Functions. 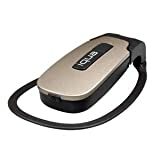 Iqua F1302SIUS001 BHS-302 Stereo Headset (Silver) ~ This basic and very light-weight headset has a stylish design and is ideal for active, mobile users. 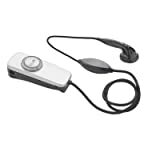 It has got a clip-system which allows you to easily attach the headset body where you want (e.g., shirt pocket) and a magnetic holder for the earpiece which makes handling the device even easier. 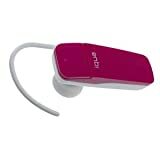 Iqua F1303PIUS001 BHS-303 Stereo Headset (Pink) ~ Last number redial. Answer/end/reject call. Voice dial activate (when supported by mobile phone). Automatic reconnection at power on and disconnect at power off. 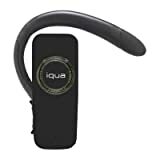 Iqua F1306BIUS001 BHS-306 Stereo Headset (Black) ~ Last number redial. Answer/end/reject call. Voice dial activate (when supported by mobile phone). Automatic reconnection at power on and disconnect at power off. 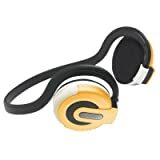 Iqua F1701OIUS101 BHS-701 stereo Headset (Orange) ~ Iqua BHS-701 is a light-weight, portable stereo headset with a sporty gray and orange design, making it easy to talk, communicate, and enjoy music hands free. 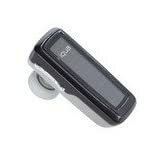 Iqua F3301BIAC001 miniUFO Bluetooth Handsfree Device (Black) ~ Portable, lightweight, mini-sized hands free device. 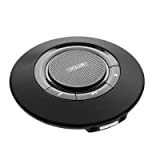 It provides a clean wireless audio connection with your bluetooth mobile phone or PDA. Designed to be of easy to use with four simple operation buttons. With the mounting accessories included in the package, the product can be easily mounted on the sun visor or dashboard of your car. 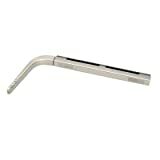 In addition, it is excellent for use as a table-top hands free at home and in the office. 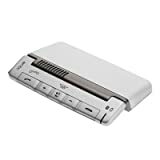 It can also be used with a bluetooth-enabled PC with suitable software to make voice calls over the Internet (VoIP).